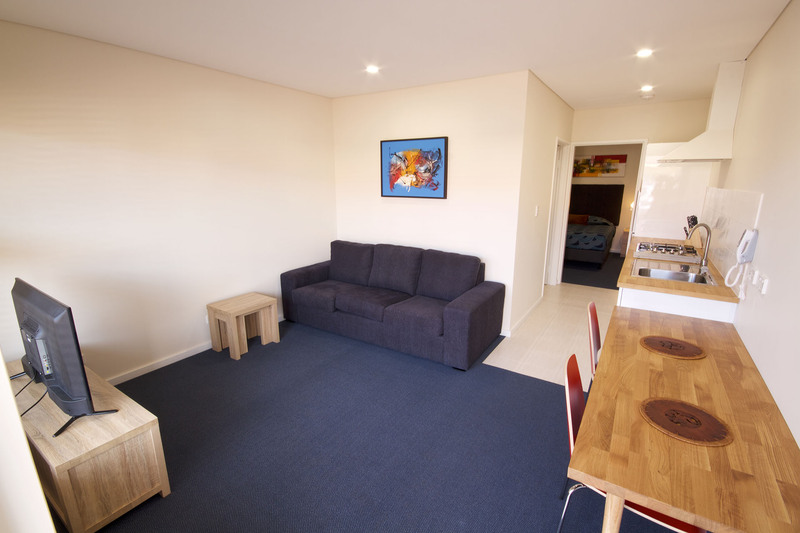 Completely self-contained, our New One bedroom Apartments offer pure convenience whether you are travelling for business or pleasure. 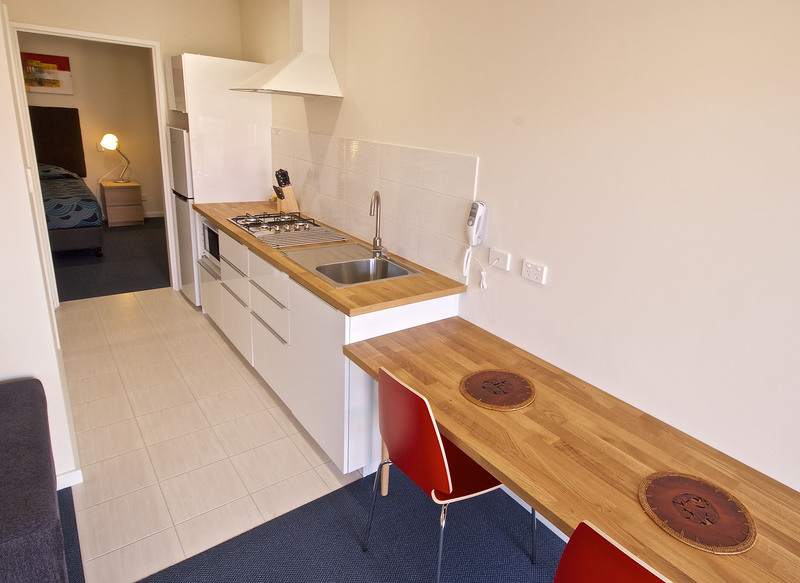 With a comfortable living area and equipped kitchenette, our one bedroom Apartments are as much for living as they are for sleeping. 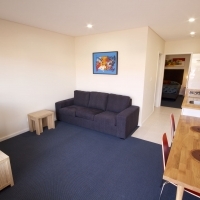 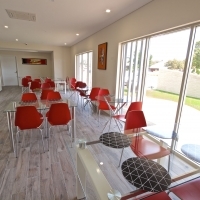 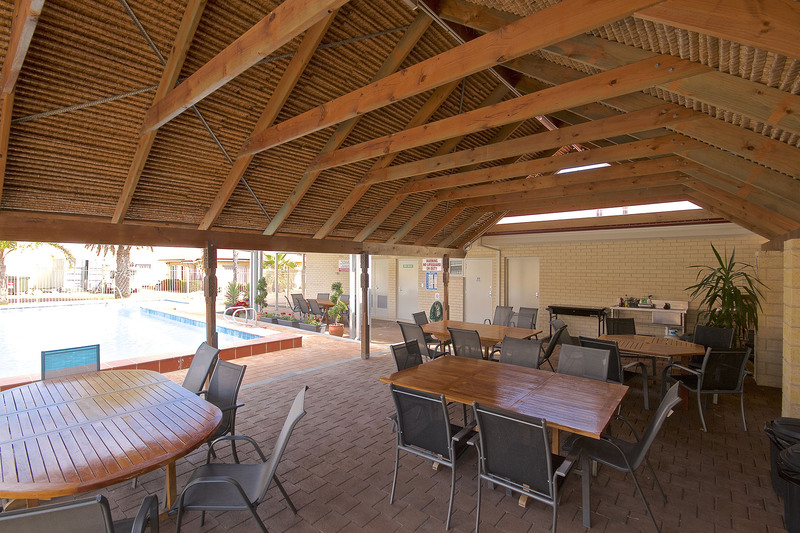 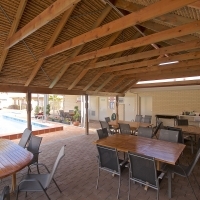 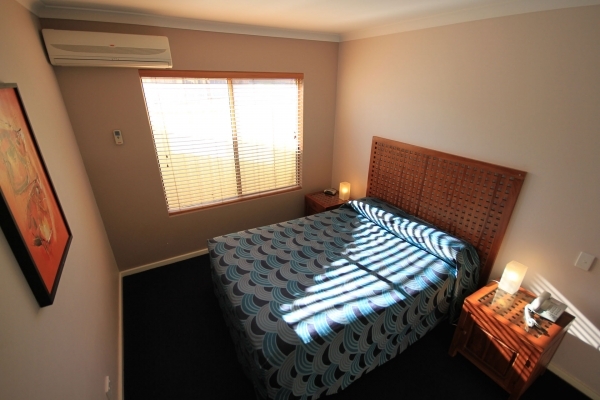 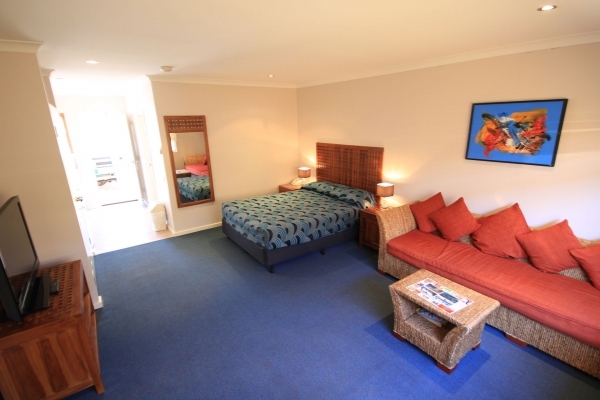 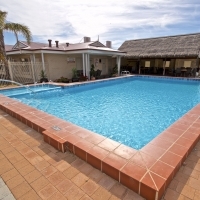 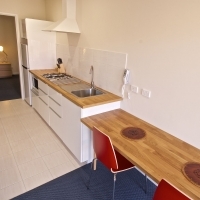 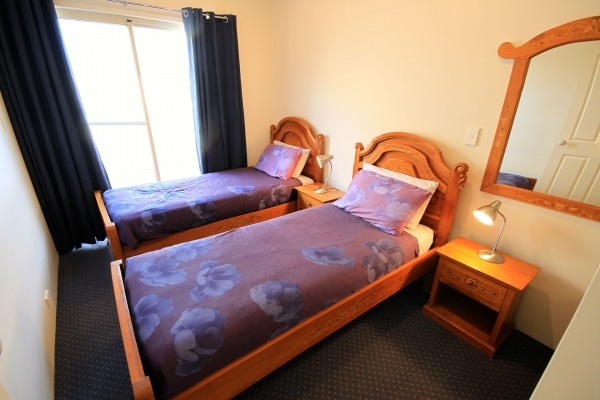 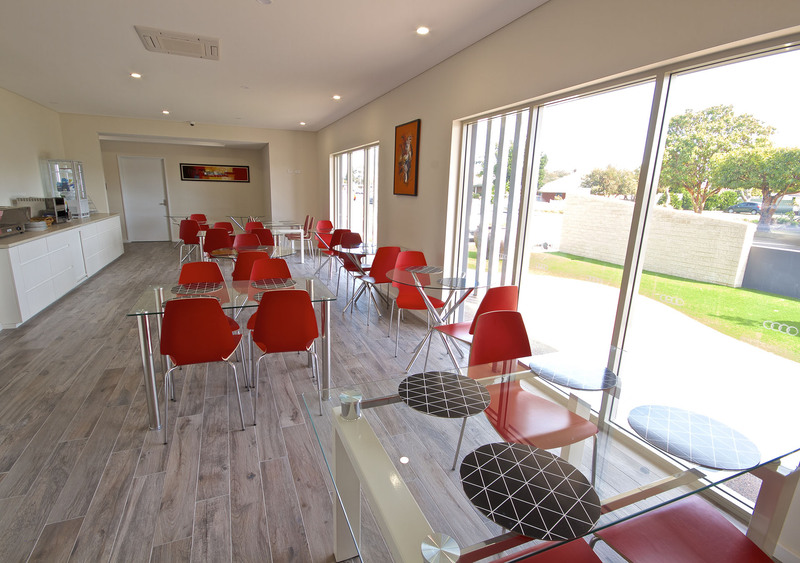 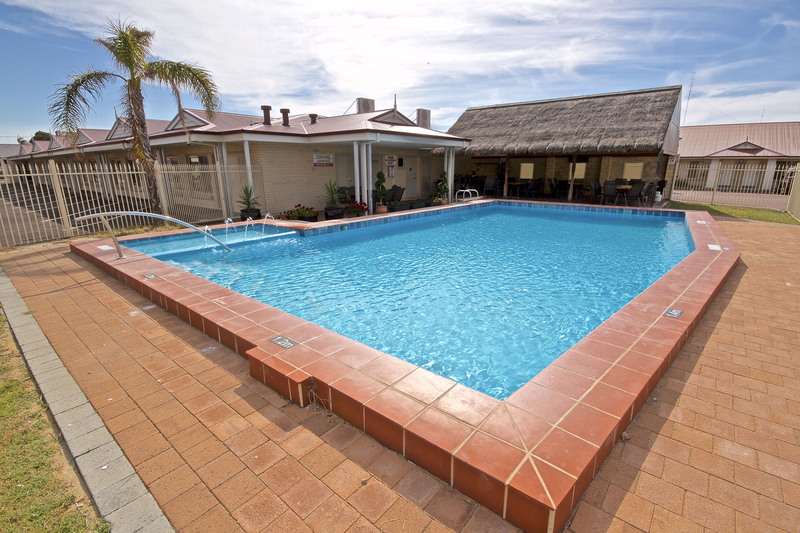 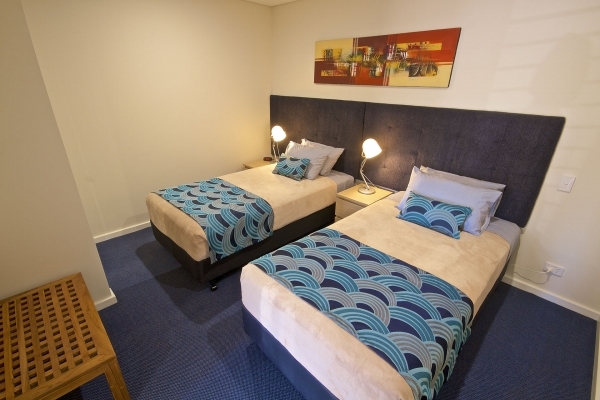 The apartments feature an ensuite bathroom, flat-screen TV, air conditioning, gas hotplate, tea and coffee making facilities, toaster, microwave, refrigerator, free wifi, two free movie channels, Foxtel, Disney and Sports channels. 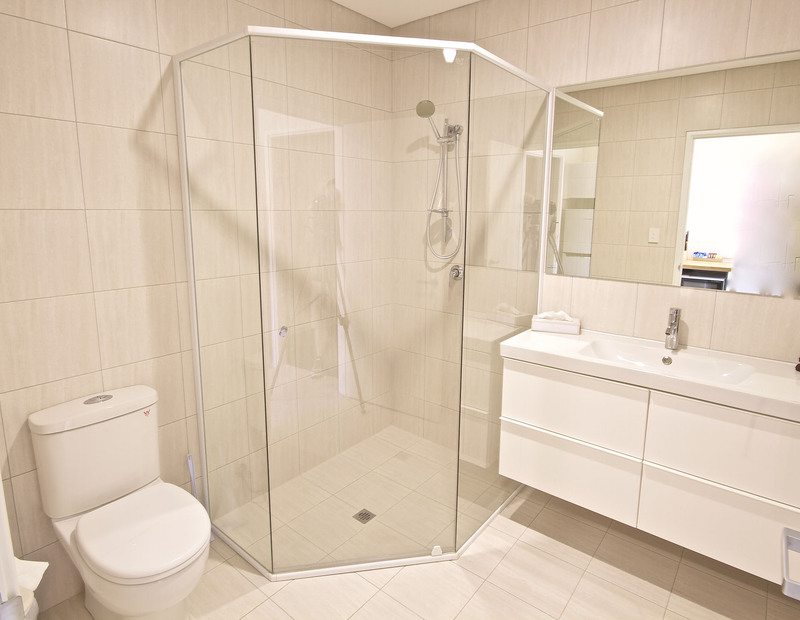 All one bedroom Apartments are ground-floor units.